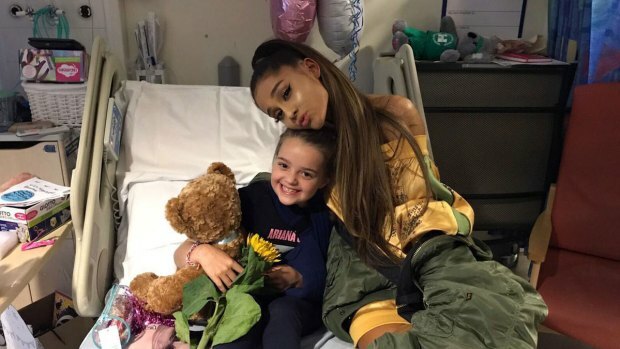 Ariana Grande Resumes Her Tour Following Manchester Attack -- Read Her Announcement HERE! Nach Baliye 8: When Salman Khan MOCKED his own dancing skills! Facebook CEO Mark Zuckerberg finally takes home Harvard degree after 12 years!